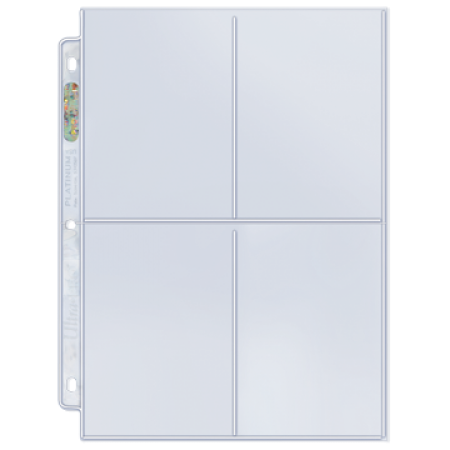 The Ultra Pro 4 Pocket Page is an acid free, UV Protection, archival quality product that is perfect for storing 3.5 X 5 photographs or postcards. This product features high clarity and a top loading pockets with strong welds. 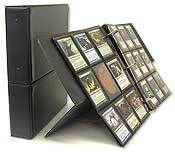 Fits well in our Albums / Binders.